How to get fillable Pay Stub free? Getting fillable Pay Stub free is a Great-to-know thing for anyone who is used to pay stub generator. What are fillable Pay Stubs? 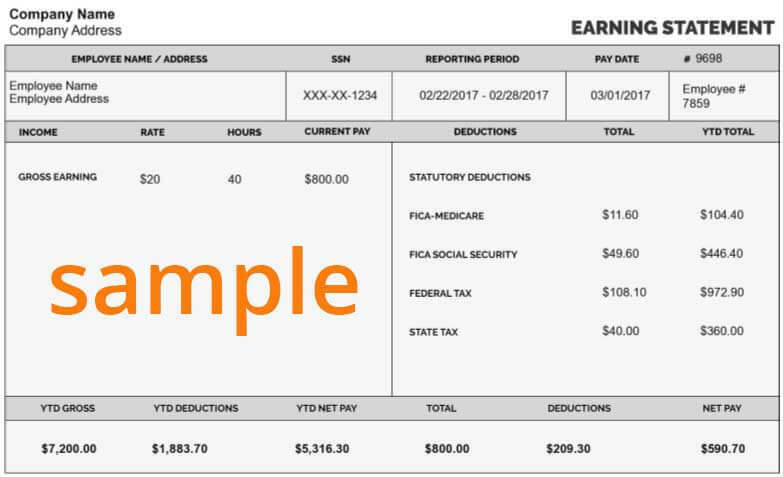 Fillable Pay Stubs are nothing different from the paycheck stubs which are created online. For those who still opt to outsource payroll, it might cause confusion as to how their accountants are making pay stubs but the entire procedure is transparent to the regular online stub creators. The pay stub calculator interface you see while you create a pay stub online is the fillable pay stub. You are not responsible for making any calculations but just fill and go, that is why you better know pay stubs online as fillable pay stubs. Anyone who wants to create check stubs can get it done in minutes as the process is very simple and affordable. Free printable pay stubs can be created in desired templates. With a quick 3-step process, check stub is ready to use. Whether you want to make basic or advanced pay stubs, it makes no difference in the efficiency and speed of generating paychecks. Paycheck Stubs or Advance Pay Stub who needs what? Then let us help you out. It is important to know which pay stub type is right for you. Though employers, employees, freelancers or contractors can make paychecks using one single stub creator tool, it is better to create right one. Also, deposit slips are available within the same tool so you don’t have to move anywhere. Isn’t it a great idea to create pay stubs online instead of outsourcing them? Unlike many other websites, we provide a lot of pay stub templates to choose from. If you are a new user, you get the perk to avail Free Check Stub Templates too. We offer Flat $4.99 OFF on 1st Check Stub order. The check stub templates at stubcreator.com are comparatively low-priced and you get to make customized layouts for free. Paycheck Stubs Templates – Why to use them? Want to make free pay stubs online? Use our Pay Stub Maker now!